While crying won’t get you killed or imprisoned, it does remain frowned upon in society – for both genders. 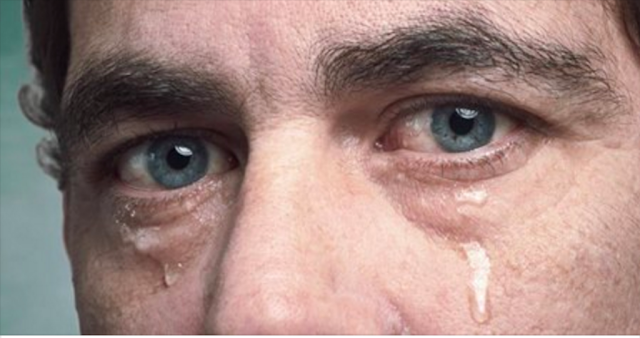 Men who cry arestigmatized as weak and unmanly. When women cry, they’re often called crazy or dramatic. In the world of architecture, strength is about much more than hardiness. A good, sturdy structure relieves stress effectivelybefore it becomes destructive. A strong person is no different. For many people, crying relieves built up stress that could easily become damaging if not dealt with properly.